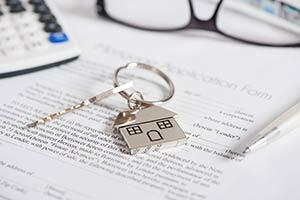 Conveyancing in Queensland is a complex and complicated process. It is affected by at least 20 different pieces of State and Federal legislation, extensive case law and practice guidelines. Many things in a conveyance may not go as expected. Some law firms only do Conveyancing as part of their general practice. At Conveyancing Solicitors, we specialise in Conveyancing in Queensland. During the Conveyancing process, we explain a range of issues concerning your Conveyance and how you best might protect against them. You need an expert Conveyancing firm to guide you through the Conveyancing process and to ensure that your interests are fully protected. 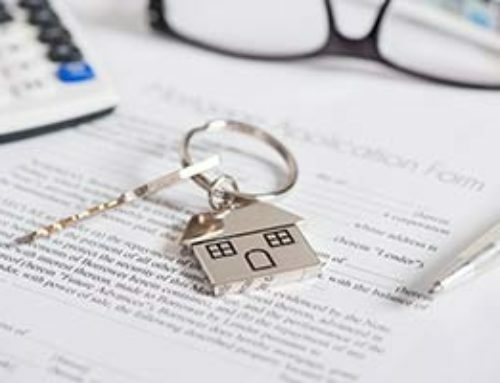 Conveyancing Solicitors have over 20 years’ experience with many thousands of satisfied clients. You can have peace of mind when you trust us with your Conveyancing. Time and again we see Conveyancing law firms that exhibit a high lack of communication with their clients, as well as client’s financiers, Selling Agents and mortgage brokers. Sometimes it is impossible to get through to the person doing your Conveyancing by telephone and they do not even respond when you send an email or facsimile letter. This causes a worrying and stressful time for you as a result. Remarkably, often the Conveyancer looking after your file will forget to contact your Bank to book in the Settlement, which means that the Settlement is missed. At Conveyancing Solicitors, we keep the lines of communication open with you, your financer, the Selling Agent and Mortgage Broker to ensure that your Conveyancing is finalised with the minimal concern and problems. We work together with both you and all required third parties so that your Conveyance proceeds both smoothly and on track. Some law firms do not have up to date systems to process your Conveyance. This can mean that costly mistakes can be made or Critical Dates missed, including Settlement not occurring on the due date. It may even mean that you are not kept you informed throughout your Conveyance, which will be frustrating and stressful for you. Conveyancing Solicitors have state of the art Conveyancing systems. We keep you informed throughout the Conveyancing process, by email and telephone. If you have any concerns about your Conveyance, when you contact us you will receive either an immediate response or a response the same day, wherever possible. You can rely on Conveyancing Solicitors with your Conveyance. We know our Conveyancing systems work due to the high number of repeat business we obtain from previous satisfied clients. We hope that you will soon be one of them.